Buying your first home is a big deal! It is exciting but can sometimes feel overwhelming. At Eagle Home Mortgage, we have helped tens of thousands of first-time homebuyers just like you. 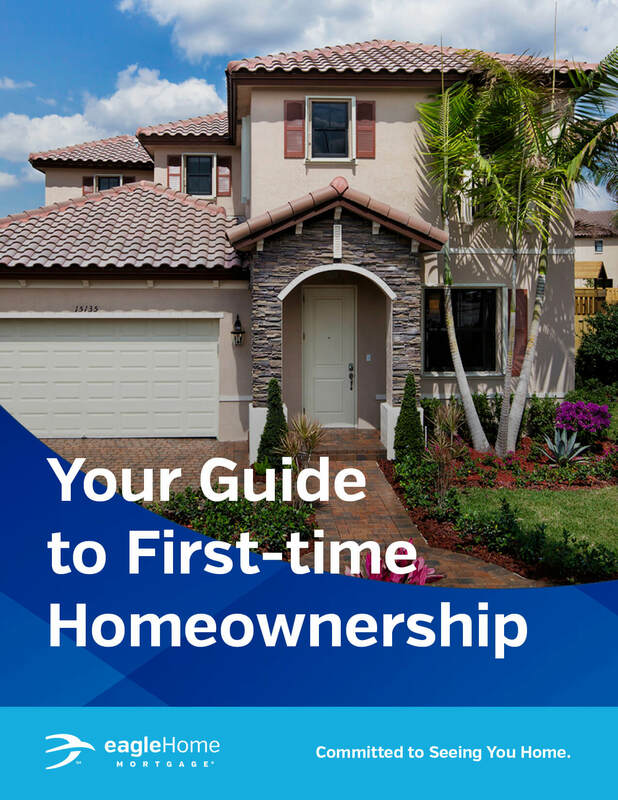 So, we created this First-Time Homebuyers Guide to help you prepare and guide you through the entire process, from pre-approval to closing and beyond.